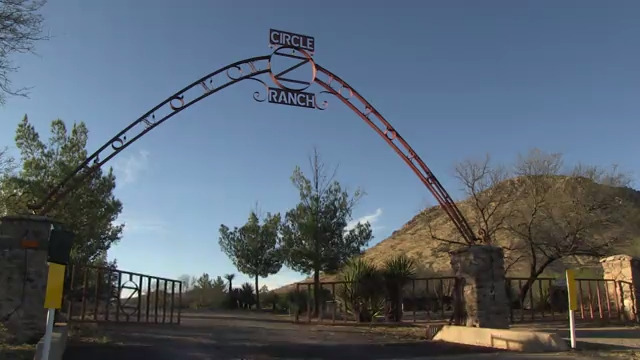 Celebrate the history and 90th Anniversary of the Circle Z Ranch, where guests for nearly a century have enjoyed an exceptional western experience. 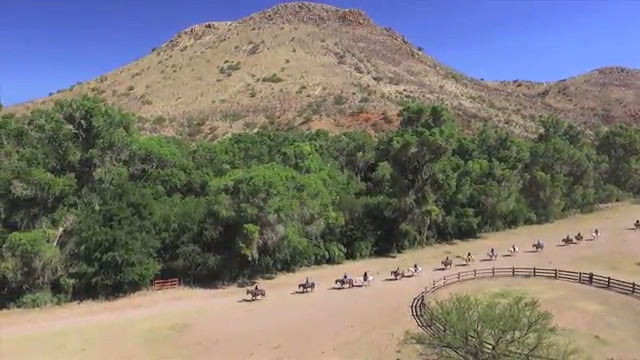 In Patagonia, Arizona fantastic riding, dining and scenery await guests from all over the world. 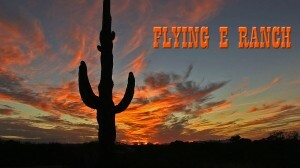 CHECK OUT THE HISTORIC FLYING E RANCH, AND RIDE IN THE SONORAN DESERT IN THE SHADOW OF VULTURE PEAK, A FORMER GOLD MINING AREA. For over a half century the True family has offered a genuine western GUEST ranch experience in the stunning desert area of Arizona. 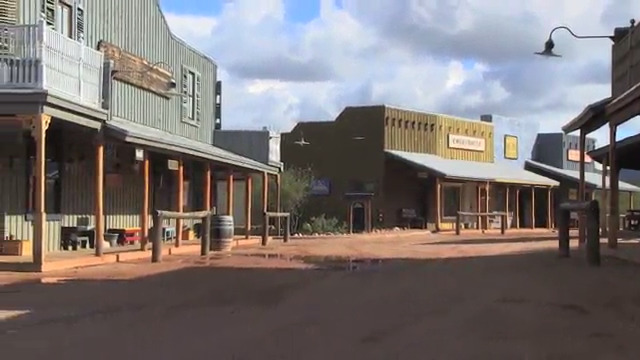 A spectacular recreation of a western town, you'll feel you travelled back in time to old Tombstone.. 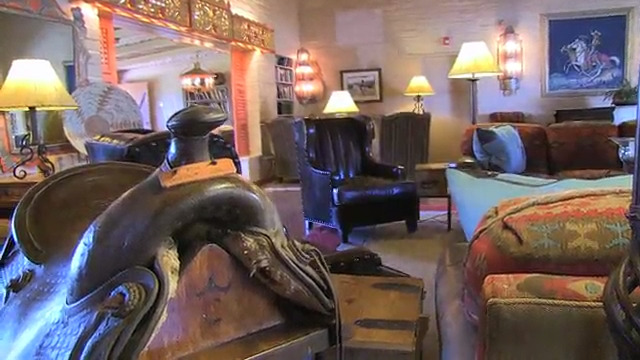 Combine the historic Arizona west with top drawer accommodations and activities at Rancho de los Caballeros. Only 2 hours south of Las Vegas a Stagecoach Trails vacation offers a unique affordable ranch experience for the whole family to enjoy. 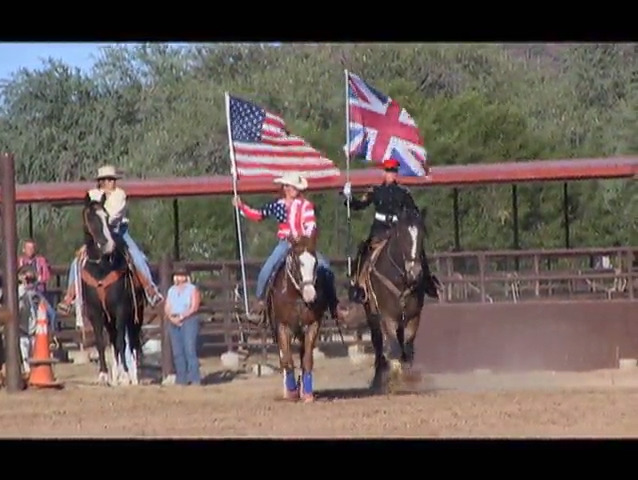 Near Tucson, Arizona, this spectacular historical guest ranch hosts people from all over the world.